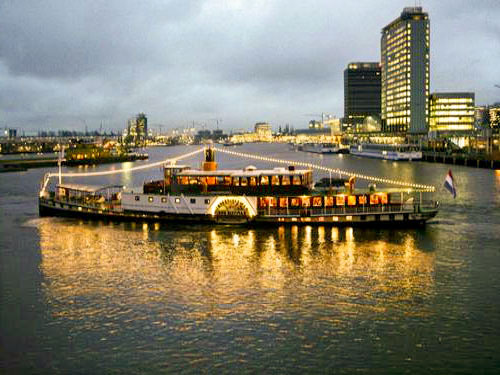 Meeting whilst cruising on the deck or in the beautiful inspiring ship lounges. Relaxing in the breaks and a good atmosphere belong to successful meeting. The sailing maneuvers, maybe some of our workshops, just a breath of fresh air, a walk in a historic harbour town, the ship’s bar, all these possibilities make the special atmosphere. Certainly for foreign guests, a multi-day meeting on board is an unforgettable event. 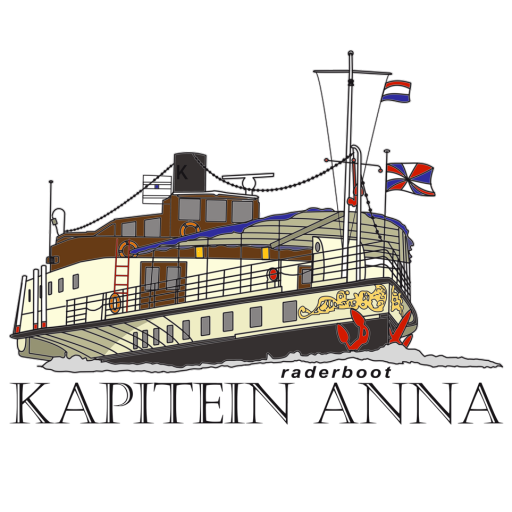 Trainings are also organized on board Kapitein Anna. For trainers, the ship is an ideal training location because of the privacy, the possibilities and the exclusive use of the ships facilities. Have a look at our special “Inspirational meeting” package.